You know that feeling you get when you’re supposed to be packing for your glamping holiday, but you don’t know where to start, so you just keep watching the telly instead? Me to! Fortunately for you though this how to guide will streamline the process for you, so you can keep watching the telly guilt free and get packed up in no time! 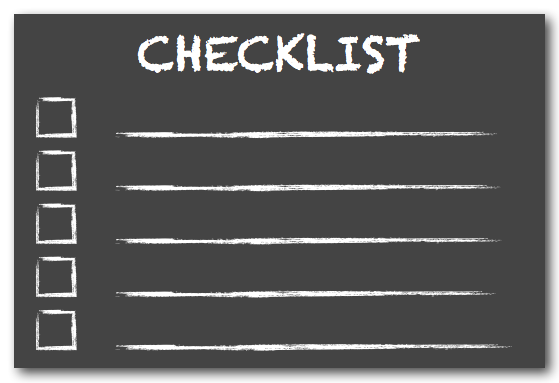 Now I know some of you out there will be thinking, “no way am I writing a checklist”, but trust me, the time you spend writing this checklist will be saved when you’re driving back home twenty minutes after you’ve left because you forgot your underwear – we’ve all been there. Bring a table cloth – a simple one, but outdoor dining with a table cloth just adds a little something to give you that luxurious feel. Bring your favourite tipple of choice – Been saving a bottle of bubbly for a special occasion, or that fine whisky you only drink once a year? Something along these lines will make your holiday feel that little bit more special. Marshmallows – You’re sitting round the fire, everything is going great, everyone is having a laugh and a good time, but there is something missing – it’s probably marshmallows! Coffee – For all you coffee lovers out there, don’t pack the instant. Bring the best you can bring. If you can fit the beans, grinder and cafetiere/moka pot then it’ll definitely make waking up in the morning to a beautiful sunrise that bit more special! Picnic Supplies – Your glamping site is probably in a beautiful location with lots of walking/cycling potential in the great outdoors. A picnic is a must so you can get the most of the outdoors, just don’t forget the blanket to sit on and the hot flask of something if it’s a touch chilly outside. These are just a few suggestions for a luxury experience on your glamping holiday. I know there is plenty more, but part of the fun is finding them out for yourself. I often find the hardest part of packing is knowing where to start – and since there is no rules to what order you should be packing your belongings for your glamping holiday, my advice is just to start somewhere - and before you know it things will be moving along nicely and before you know it, you’ll have everything packed up for your trip and on your way. Step 3 – Making The Most Of Your Space – Do you fold or do you roll? Obviously, how much you can bring on your holiday is always an issue and inevitably there is always something you will have to leave behind. Whether it’s that cosy jumper you love or the kitchen sink, somethings just can’t come with you. I’ve done a bit of research and come to a conclusion on the matter of ‘Do you fold – or do you roll?’ – drum roll please…dun dun dun…and the answer is…BOTH! If you watch the video below, you’ll watch someone pack an incredible amount of clothes into their hand luggage for a flight using folding and rolling! Step 4 – Go Glamping! You’re all packed up now and ready to Go Glamping and have an amazing holiday! 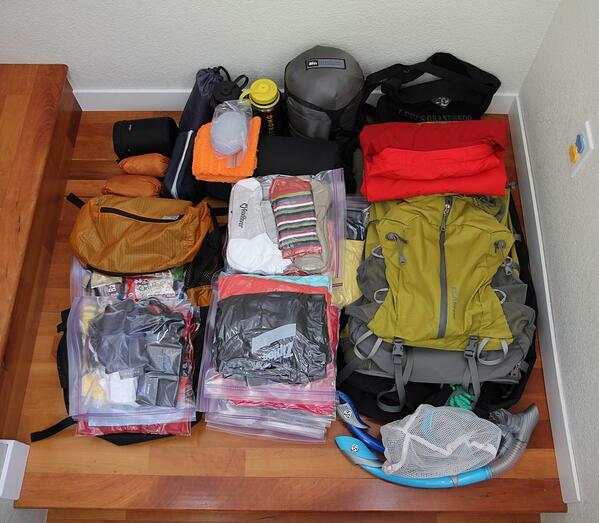 If you have any packing tips then leave your comments below. Otherwise, the only thing I have left to say is stop reading this article and book your glamping holiday now!